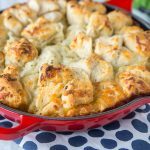 Garlic Olive Cheese Bread – take your garlic bread and turn it up a notch! 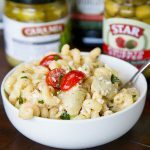 Top it with Garlic & Basil flavored olives and lots of cheese! Second week of school and I already need a break! What is it about school that totally wears a kid out! We started off the school year with a slightly earlier bed time than normal, because we remembered the first month of school last year. Lots of melt downs at night, and just long weeks. But still….worn out kid! Not that he will sleeps in (school doesn’t start until 9, so he could) or anything. Apparently it is just all that mental stimulation is too much. One of these years he will be old enough to make the transition from summer to school year easily, right? Tonight, I am going out for dinner and drinks with a friend, so at least mom is getting a little break! 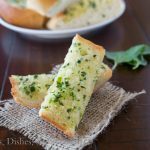 Garlic bread is one of my favorite things. I don’t often make it, but that is mainly because if I do, I can’t stop eating it. 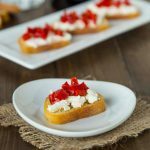 Toasted, buttery bread with lots of garlic….oh, I am drooling just thinking about it! 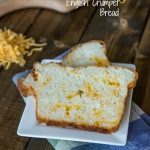 Whenever we have a few leftover slices of bread my husband always makes garlic cheese bread with it. So I decided why not completely mix things up, combine two things with both like and came up with this Garlic Olive Cheese Bread. 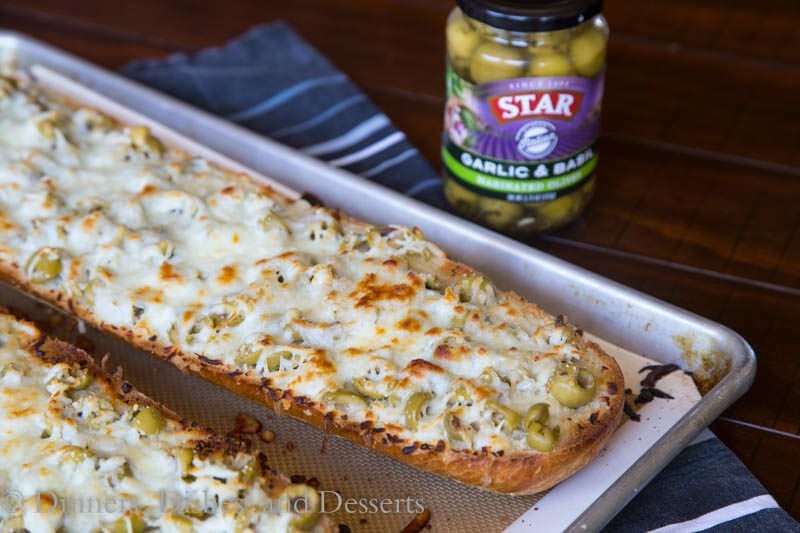 I used STAR Fine Foods Garlic & Basil flavored green olives, just chopped them up and sprinkled them all over the bread. 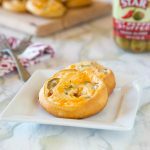 Such a super easy way to make your garlic cheese bread more fun! 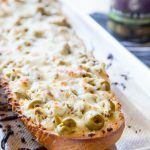 Garlic Olive Cheese Bread will make a great side dish with any pasta night, with chicken, pork, as an appetizer, or really any other excuse you can come up with. 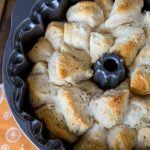 I am a carb-aholic, so I really don’t need a reason to make garlic bread. But if you do, let me know and I will brainstorm with you. 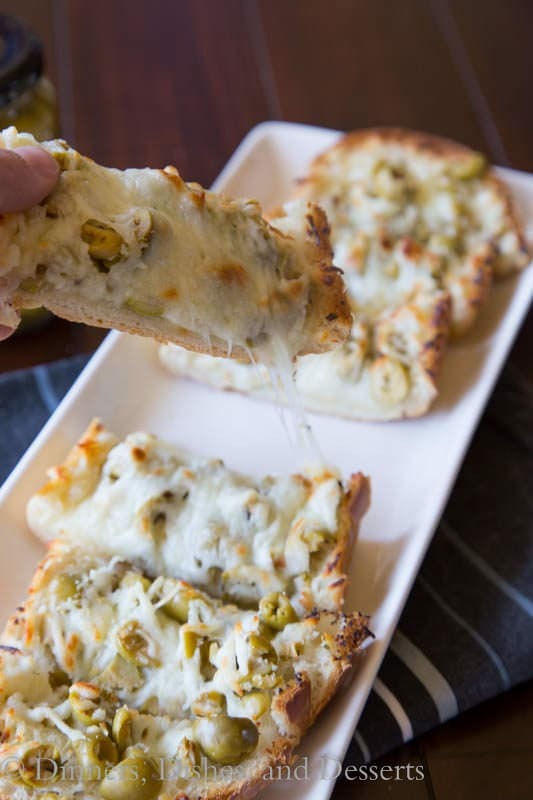 Because really, garlic cheese bread should be a regular thing. 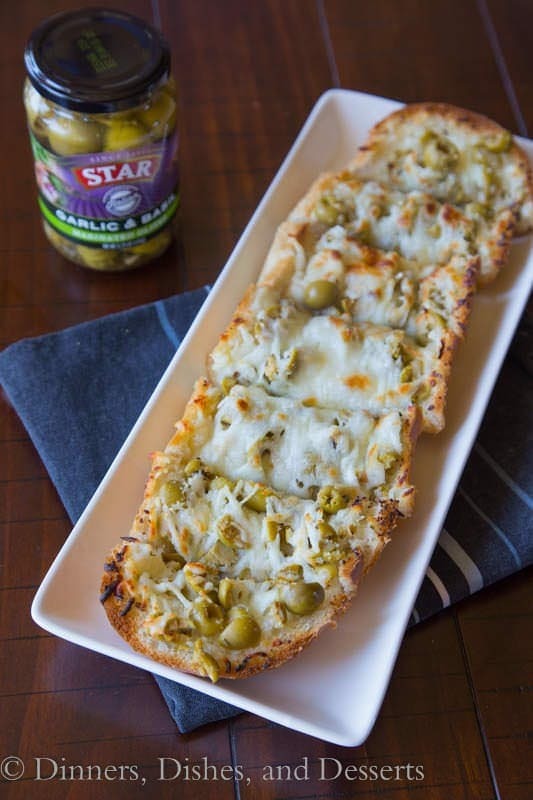 This new Flavor Destinations ( I used the Garlic & Basil olives here) line of olives from STAR Fine Foods is available at Raley’s and Savemart stores and online at http://bit.ly/GarlicBasilOlives. 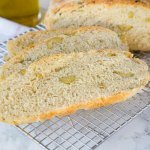 Garlic Olive Cheese Bread - take you garlic bread and turn it up a notch! 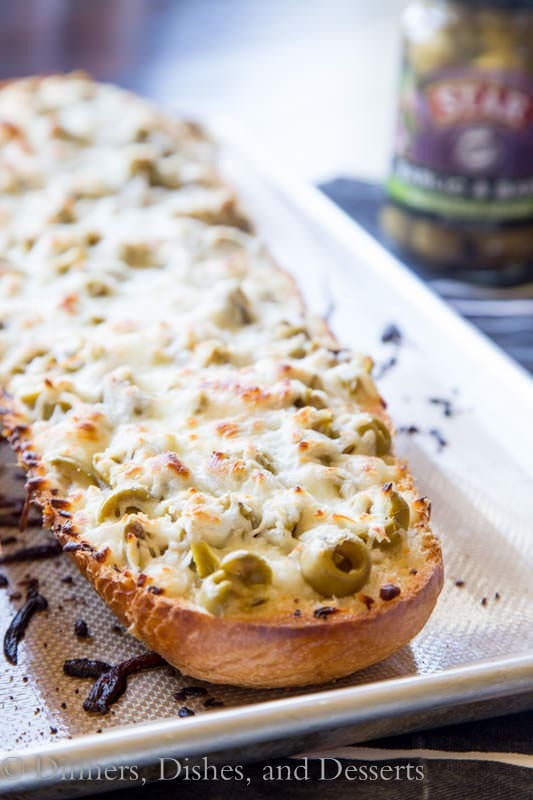 Top it with Basil & Garlic flavored olives and lots of cheese! 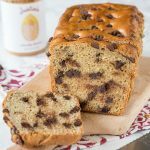 **I have an ongoing relationship with STAR Fine Foods for recipe development. I was compensated for my time. All thoughts and opinions are 100% my own. 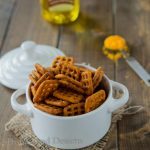 Thank you for supporting the brands I love and that make Dinners, Dishes, and Desserts possible. 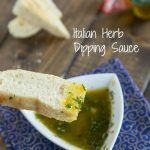 Oh my – this looks delish- Can’t wait to give it a try. We LOVE garlic anything. 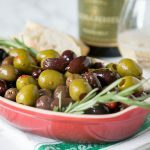 Oh my heavens that looks good, I am a huge olive lover and can’t wait to make this. Yum! Love a nice piece of cheesy, garlic toast. What a treat! I always put green olives on pizza so I know that this would be great! I have never seen garlic basil olives before I will have to order them.